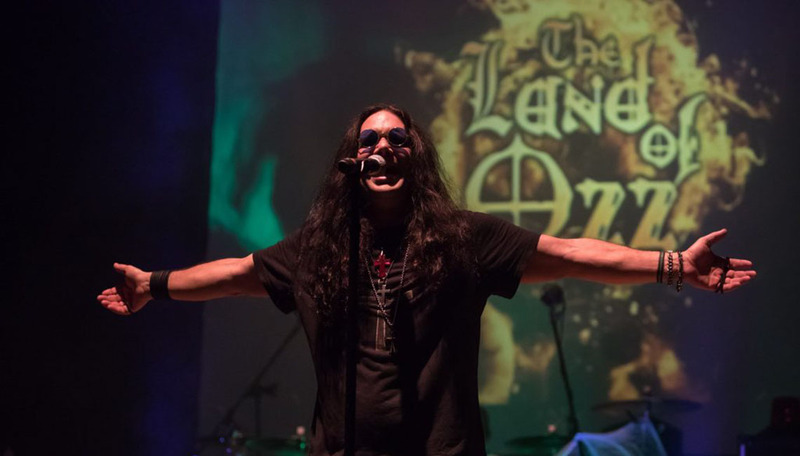 The Land Of Ozz is the closest thing to Ozzy Osbourne in his prime years that you will see and hear anywhere in the world, PERIOD! 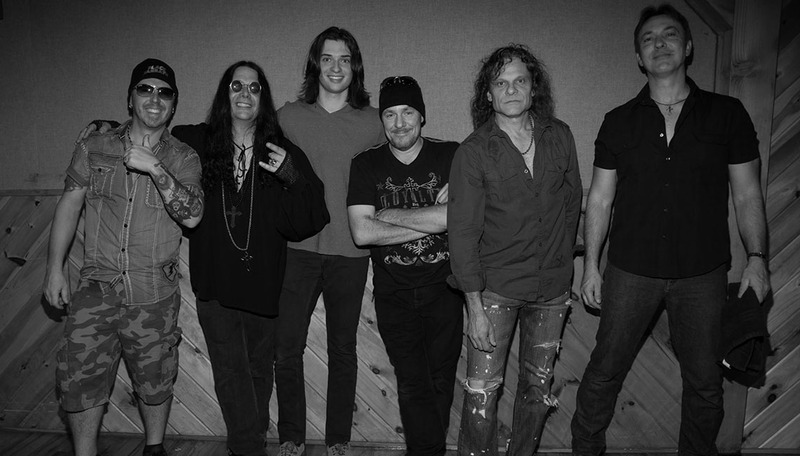 Listen to the band’s demo recording and hear it for yourself! 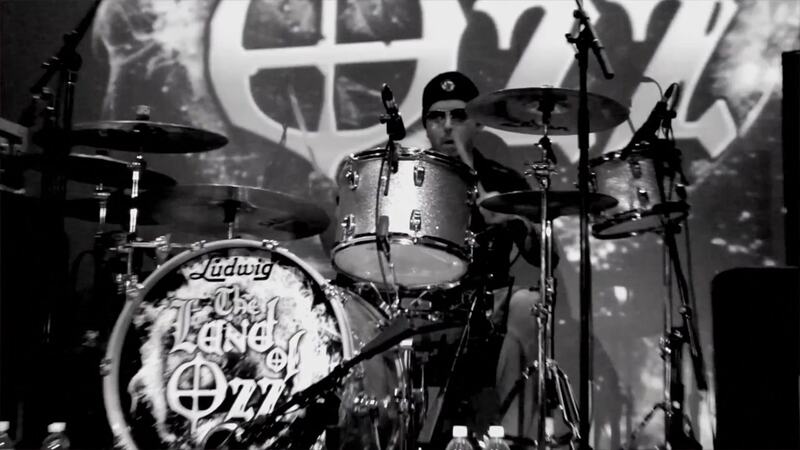 At the center of The Land of Ozz is Stephen Desko, and his amazing ability to recreate the look AND sound of Ozzy! 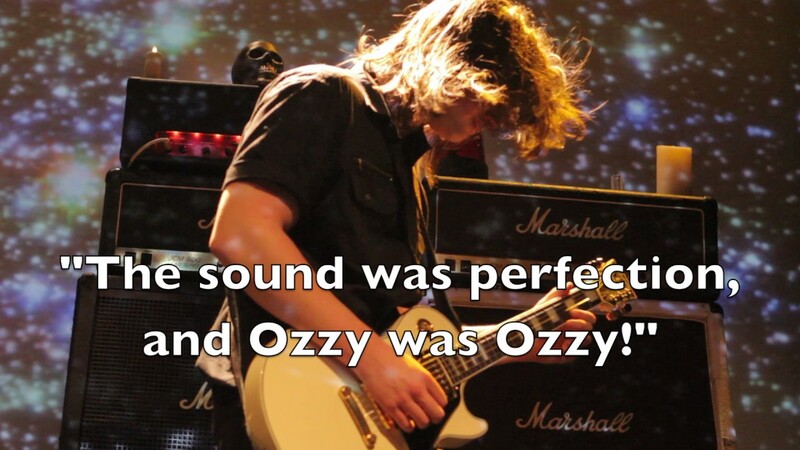 The founding member of The Ozzman Cometh, he will make you think you are hearing and seeing Ozzy live in the 80’s and 90’s! 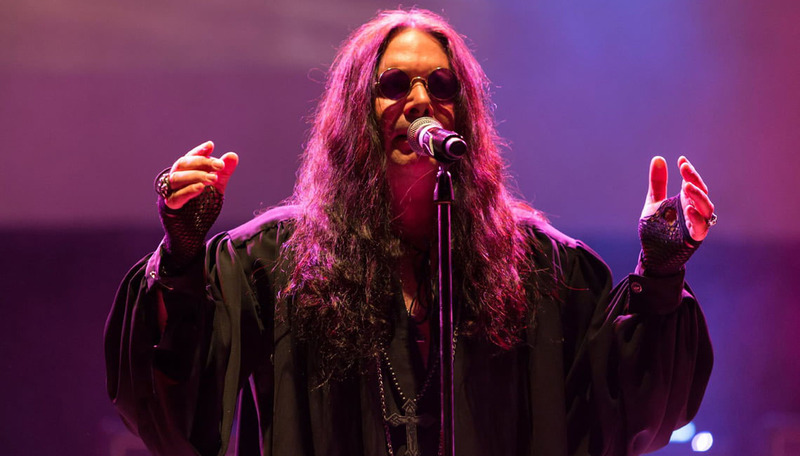 His vocal range, tone and appearance is so close to Ozzy, it’s mind-blowing. 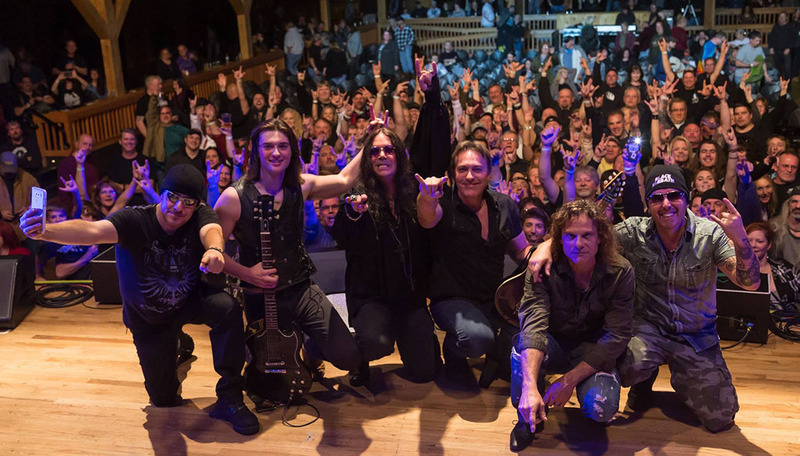 Sit back and and enjoy the ride with the The Land of Ozz’s (Diary Of A) Madman at the wheel.